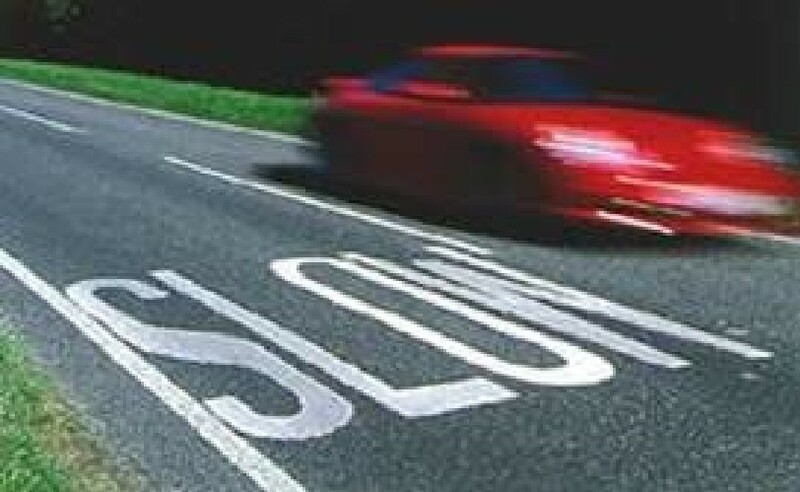 Im very upset…First time speeding offence why cannot waive? Then why you have an option that says “financial difficulties” in your list for appeal. Whole world knows I am cashless and now I have no extra cash to pay you, and I can’t reach you to ask for an extension for deadline 🙁 May I check if TP can allow instalment?